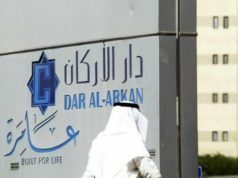 Rabat - Moroccan officials and their Ivorian counterparts signed a collaborative program in the construction sector on Tuesday in Rabat, showing that the North African country’s development model, especially its technical expertise and know-how in fields with specialized workers, is attracting the attention and admiration of many at the continental level. Rabat – Moroccan officials and their Ivorian counterparts signed a collaborative program in the construction sector on Tuesday in Rabat, showing that the North African country’s development model, especially its technical expertise and know-how in fields with specialized workers, is attracting the attention and admiration of many at the continental level. The agreement, which was signed by Moroccan Minister of Housing and Urban Policy, Abdelahad Fassi Fehri, and his Ivorian counterpart, Claud Isac De, aims to strengthen bilateral relations in terms of transfer of knowledge and expertise sharing with regards to urban policies, city planning, as well as housing and construction know-how. 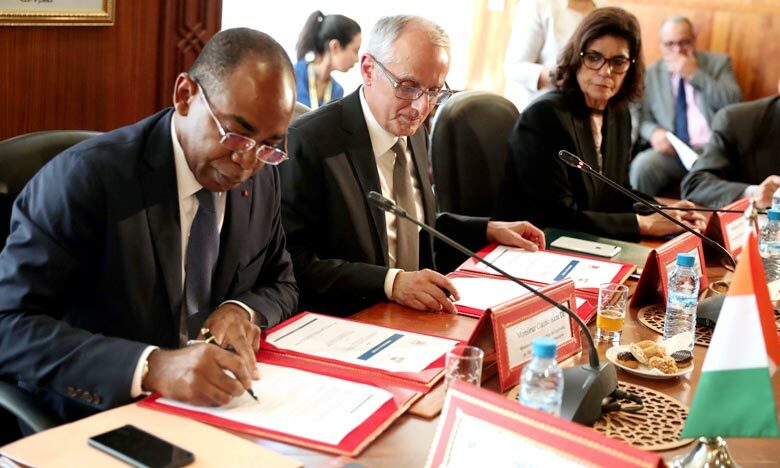 In addition to creating to a better and working coordination of Moroccan and Ivorian urban policies and territory management, the agreement is also an integral part of the kingdom rapprochement with its sub-Saharan fellows: create and consolidate strong and effective bilateral and multilateral agreements facing the continent’s common challenges. This will done through the organization, in the future, of platforms and symposiums that will convene experts and decision-makers from both countries to discuss the challenges and perspectives for their respective urban policies. Speaking to the press after the signing of the deal, the Ivorian minister stressed the historical friendship binding his country to the North African kingdom. 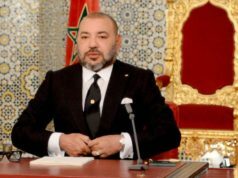 However, he puts a greater emphasis on the many reforms that have transformed Morocco into an example and an “inspiration” for many countries in the continent. “Ivory Coast strongly wishes to emulate Morocco’s model in the housing sector,” the Ivorian minister said. Mr. Isac De further explained that Morocco’s success in building decent, highly modernized houses, as well as its investment-friendly housing sector, are some inspiring realities that have captured the attention of his country’s decision makers. He also lauded Morocco’s “genuine engagement” in helping the development of the housing sector in Ivory Coast: “the launching of projects with high and discernible social impact, notably the construction of the Mohammed VI mosque, [and] the establishment of a vocational and training complex in tourism and the construction industry” demonstrate Morocco’s efforts in assisting its West African partner. 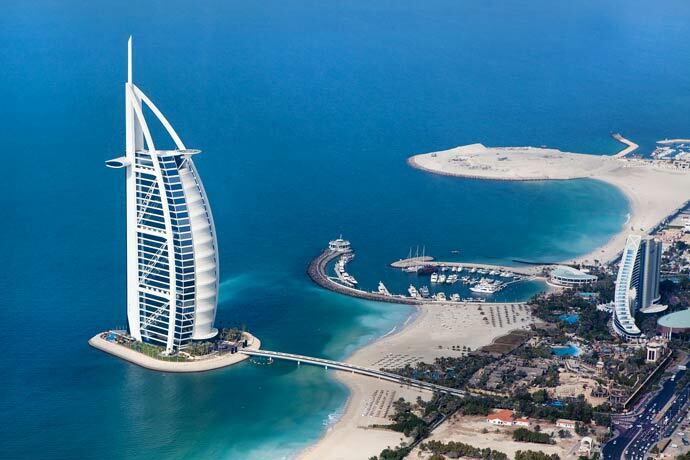 Morocco’s Housing and Urban Planning Minister, for his part, underscored the reason for the continental appeal Morocco’s thriving and flourishing real estate sector. For the minister, Morocco’s continental reputation is based on the vital and “unquestioned role that the sector has played in the socio-economic development” of the North African country. 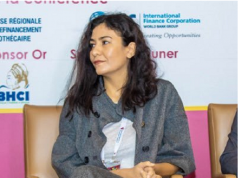 Armed with its effective policies, institutional advances, and vast human resources, Morocco is ready to avail its expertise and policy model to its partners and “brothers” on the continent, the minister said. 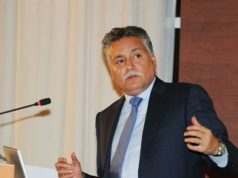 Mr. Fehri, who acknowledged that Morocco also has its own housing and urban planning challenges, despite the laudable advances made in recent years, reiterated the Moroccan government’s commitment to creating an environment of decent, “inclusive, and affordable housing system.” The government is currently working to bring in “more legal, institutional, and regulatory reforms” aiming to further boost the sector’s performances, the Moroccan minister concluded.